Coherency, a four-piece alternative rock band out of Regina, SK, blends together elements of rock, grunge, and punk into a driving, cohesive, and energetic sound. After their 2010 self-released debut EP “Shades of Aura” and a handful of shows, life and other commitments put the band on hiatus until early 2017. Cognitive Dissonance is the culmination of this 7 year journey. The pause allowed new material to naturally develop and mature into the central sweeping themes and rhythms of their new album. From the hard hitting, punchy “Bleed” and “The Silence Inside Us", to the straightforward pop-punk hooks in “Here for Now” and “Shape of the Mold", to the softer, melodic “Nine Pound Virus”, there is something for everyone. Cognitive Dissonance explores shared experiences and the need to connect, yet we all live on an island inside our own heads. While no one can truly understand each others isolated realities, this is Coherency's attempt. This is Cognitive Dissonance. 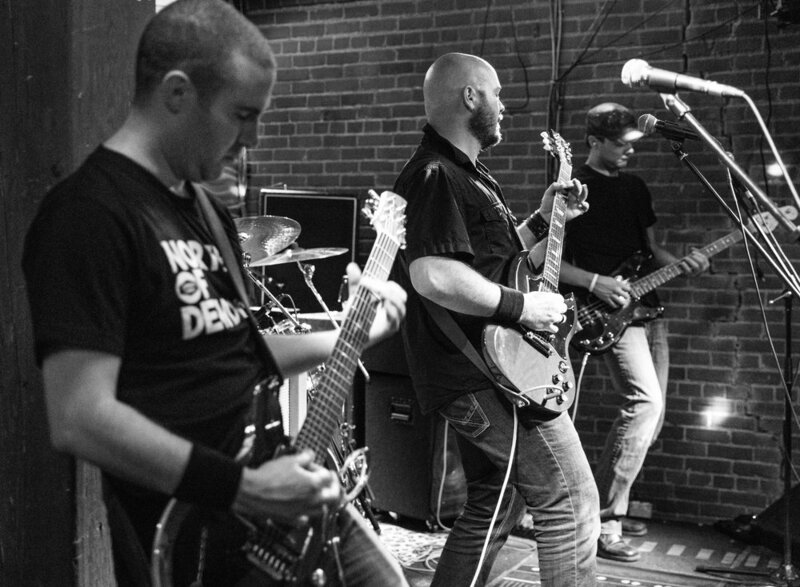 In the punk spirit of DIY, Cognitive Dissonance was self-recorded in the band's own home studios in Regina SK. The final mixing and mastering was done by Caine Lee at Red Lion Audio Studios in Orlando, Florida.